Registration is now available online for the conference! Registration information can be found under the NTD 2013 tab on this site. 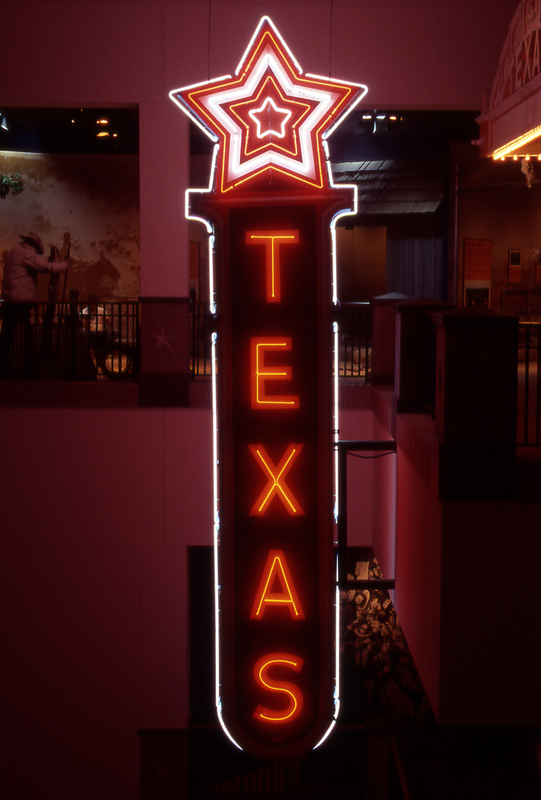 Image courtesy of Austin Convention and Visitor's Bureau. Please note that there are two links on the registration page. If you are a Postdoctoral Fellow or PhD Candidate, please complete the trainee registration for the conference. If you have any dietary restrictions, food allergies, or special meal requirements, please email them to <ntd2013@austin.utexas.edu> once your registration is completed.